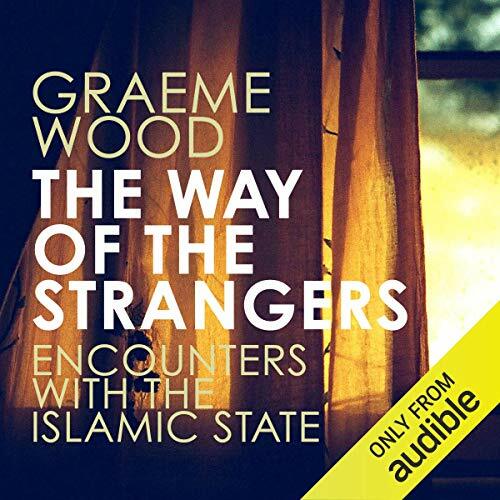 Showing results by author "Graeme Wood"
From Graeme Wood comes the definitive book on the history, psychology, character and aims of the Islamic State. 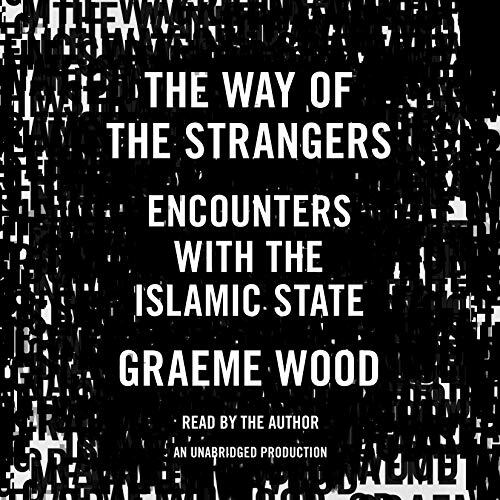 Based on Wood's unprecedented access to supporters, recruiters and high-ranking members of the most infamous jihadist group in the world, The Way of the Strangers is a riveting, fast-paced deep dive into the apocalyptic dogma that informs the group's worldview, from the ideas that motivate it to the 'fatwa factory' that produces its laws to its very specific plans for the future. 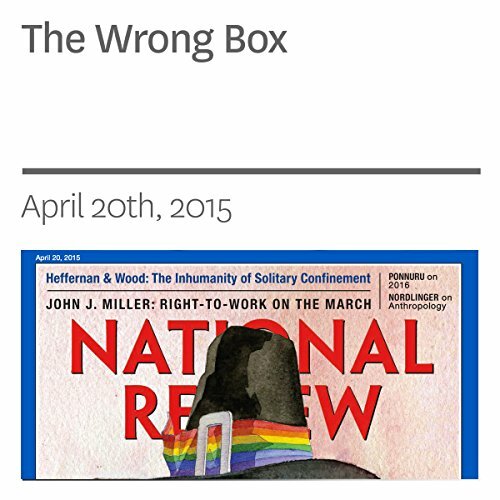 Our prisons’ use of solitary confinement is inhumane. 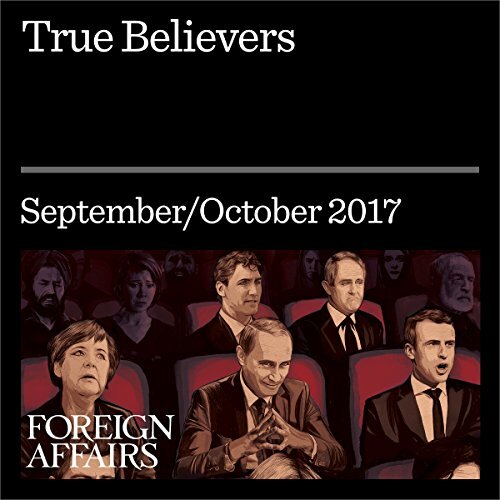 ISIS’ land may be vanishing, but the dream of a true Islamic state—of heaven on earth—remains.